Home > 2013 > League > SUPER LEAGUE Season II > SUPER LEAGUE Season 2 sign up opens on December 2nd! 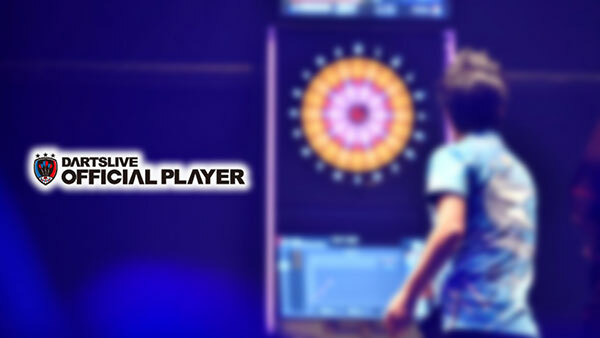 The sign up of DARTSLIVE SUPER LEAGUE Season 2 will opening on tomorrow, December 2013! If you're not sure how to join SUPER LEAGUE, here ares some easy steps to join SUPER LEAGUE! 2. Build your team with 4 or more players to fit the division that best suits your team's skill level. 3. 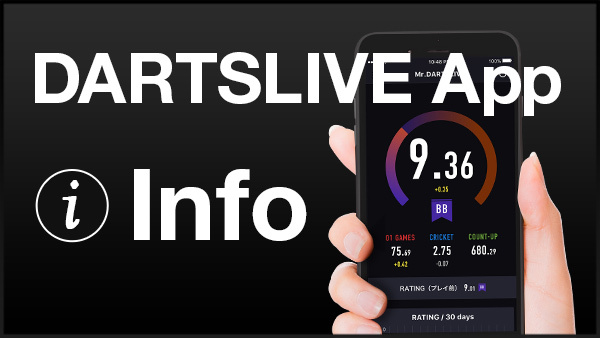 When building your team, make sure everyone has a DARTSLIVE Card and a DARTSLIVE Rating. 5 game plays of each 01 and Cricket games are required to have a Rating. 4. Take a look at the game rating caps for each game and build your team to fit each of the individual game. 5. Check the League website to make sure your team's match schedule once your division's schedule is fixed. 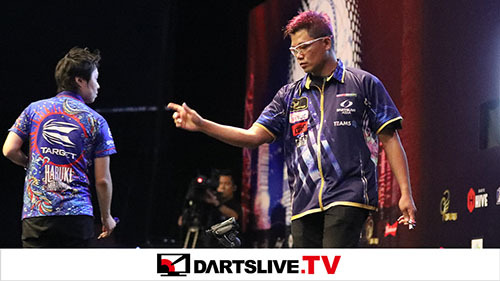 If you're not sure where you can find your local DARTSLIVE operator, go to our shop search page to find out your closest DARTSLIVE location!